Sign up for Broadjam today to follow Christian Laki, and be notified when they upload new stuff or update their news! I write, record, and produce my tracks in my home studio, playing all instruments and singing all parts. My music sounds like a blend of artsy, quirky, 60's retro! 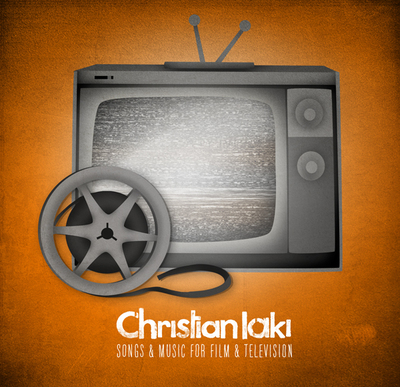 Christian Laki is pleased to announce another signing today for his song 'That Works for Me'! Check it out on iTunes!